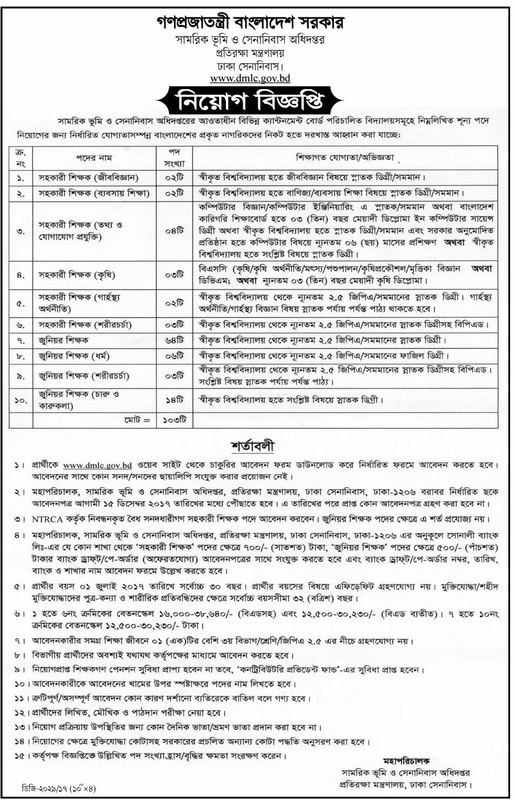 Recently Department of Military Lands & Cantonments (DMLC) published New job vacancy Notice at their official website www.dmlc.gov.bd. Department of Military Lands & Cantonments (DMLC) Job Circular offer total 103 New vacancy in this circular. Only Graduate Student also apply this Department of Military Lands & Cantonments (DMLC) govt job circular 2017. Department of Cooperatives job circular attached below on image file and you can view or download this Department of Military Lands & Cantonments (DMLC) Job Circular 2017 from given bellow. If you want to apply for this job, you have to submit your documents within 15 December 2017. Visit us for Department of Military Lands & Cantonments (DMLC) jobs and more Govt. Jobs, Bank Jobs, NGO Jobs and Defense Jobs circular or others job circular that you want. Thanks for staying with www.chomebd.com. For any help comment below this post. Click here visit our Facebook page. 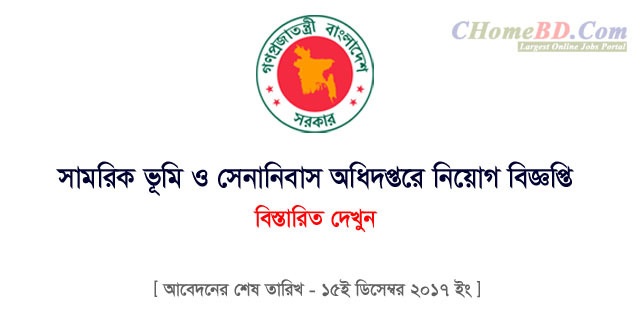 For view and download for Department of Military Lands & Cantonments (DMLC) job and others jobs you have to visit there official website www.dmlc.gov.bd. 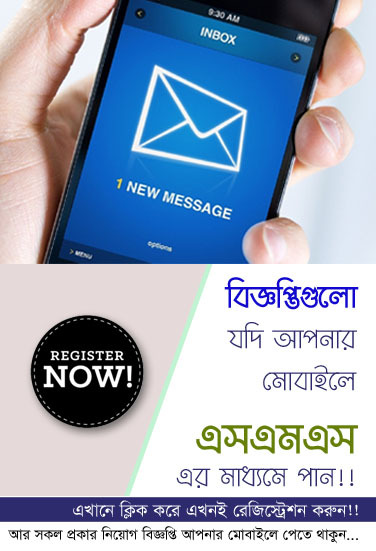 Get more updates about Department of Military Lands & Cantonments (DMLC) jobs circular notice, Exam Result or Admit card, please stay with us and join our Facebook Page.